What’s The Best Type of Facebook Ad For Your Business? Not all Facebook ads are made the same. Each one of them has a specific purpose for a specific type of audience. The one-size-fits-all strategy is a bad idea, especially that people today have short attention span: you have to grab their attention, swoop in, and get your message across. All of these in a matter of few seconds. That’s why we have to determine the best kind of Facebook ad that triggers the specific action you want your target audience to take. Otherwise, you’ll only be displaying the ad to idle viewers who won’t do anything while burning your ad budget. 1. Existence – When your business just came to fruition. 2. Survival – When your business is now trying to compete with other businesses. 3. Success – When your business now has an edge over the competition. 4. Take Off – When your business is now rapidly growing. 5. Maturity – When your businesses profitability, mobility, and growth have slowed down. Now, be honest with yourself: on which stage is your business in? Trying to deflect where your business is currently at will make it harder for you to roll out an effective Facebook ad campaign. The disconnection between what you want and what your business truly needs will only reveal itself in the long run, especially when you’re about to run out of cash for Facebook ads, or worse, for your business. Take a closer look at your business and determine which stage your business is in. Only then we can proceed to step 2. Now that you’ve determined your business’s correct stage, it’s time to head over to Facebook and start an ad campaign. 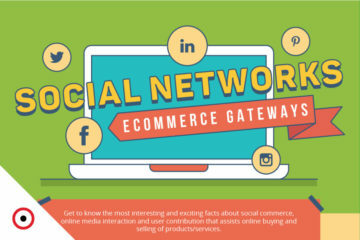 Awareness is all about expanding your business’s reach and exposure to spike up the engagement metrics like Likes, Shares, Comments, Reacts, and Mentions. This ad campaign objective works particularly well for businesses in Existence and Survival stages, who badly need brand awareness and exposure. Every newly-born business will have to start somewhere, but not doing anything about gaining brand awareness is a surefire way to make your life as a business owner difficult. 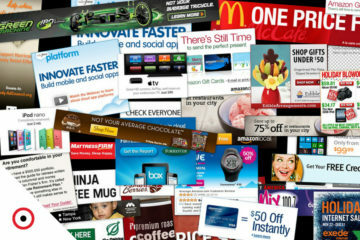 Which new business do you think will quickly win over potential customers, the one with ads or the one without? Consideration is getting customers to take action beyond the engagement metrics of the Awareness stage. This includes redirecting followers to your business website, making people download your app, or getting Facebook users to attend your event. 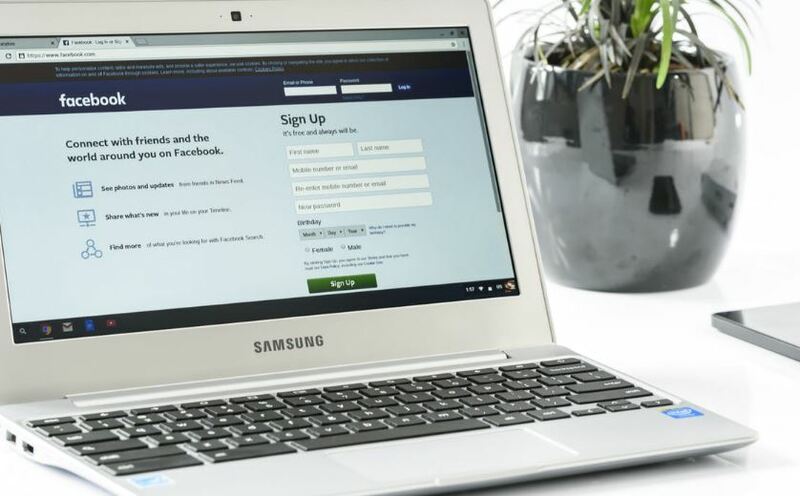 Businesses in the Survival stage, especially local businesses, can use this as an unfair advantage over its direct competitors who don’t use Facebook ads. Businesses in the Success stage can use this to further their momentum or to gain a solid foothold over other businesses. Done locally, this could lead to an insane amount of foot traffic to brick and mortar stores like restaurants and apparel shops. This is where actual money comes in by turning visitors into customers. This objective ensures that a sale has been made or getting people to actually sign up for your newsletter. Typically, the approach during Conversion stage is the hard sell. This is the reason why this ad campaign objective comes highly recommended for businesses in the Success and Maturity stage as they already have a base of followers and can afford to push for hard-sell ads. It’s important that you set only 1 goal from the three campaign objectives. Trying to do all three isn’t only a budget nightmare, it would be a pain to juggle all three at the same time as well. That is the reason why you need to go through step 1, so you won’t go crazy choosing which ad campaign objective meets your needs. The final step is all about choosing a Facebook Ad that complements your business’s present stage and your ad campaign objective. Good thing that Facebook released an ad guide for business owners like you so you’d know what kind of ads are there and the video, image, and text specifications you’ll need before you can deploy your ads. Facebook Image Ads are the most versatile of all ads. Depending on the copy, Image ads work well with all ad campaign objectives as it’s the type of ad that offers all the necessary information and second-long impact you need to for brand awareness and exposure. Facebook Canvas Ads are another all-arounder due to the ad being optimized for mobiles. 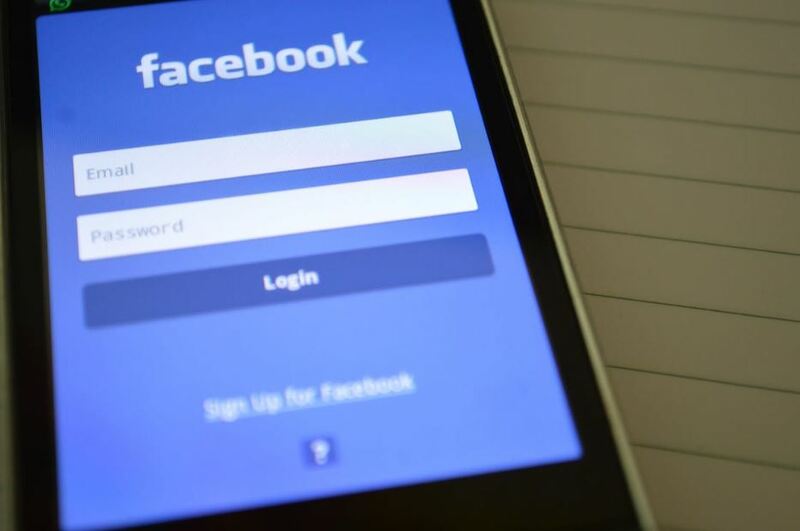 As previously discussed, it’s a no-brainer to have a mobile-friendly ad if you know that the bulk of Facebook users are using mobile devices as their platform. 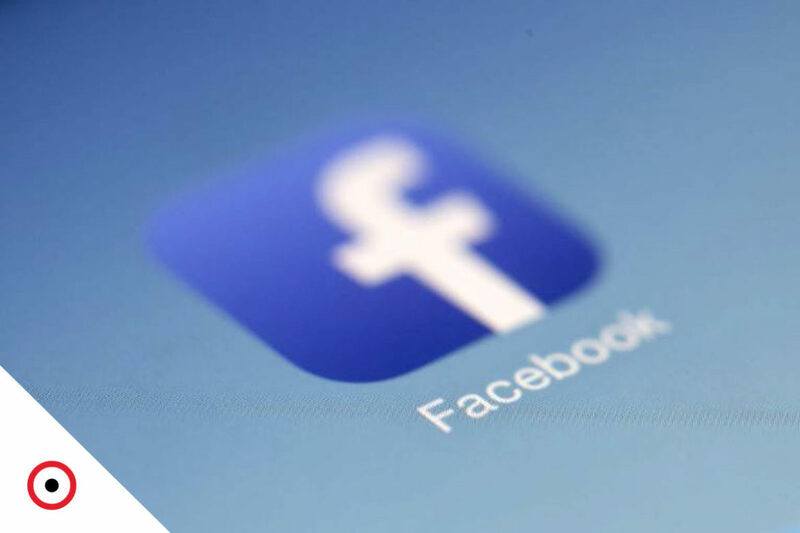 Facebook Slideshow Ads are perfect for Awareness and Conversion ad campaigns for they tell a story that engages users enough to become aware of your brand or convert towards your brand. Slideshow ads may look like Video ads, but their main difference is how easy and cheap it is to come up with a slideshow ads. Plus, they work on any connection speed. Facebook Video Ads is a beast that seems to take the spotlight nowadays. Due to the significant investment required to come up with a Facebook Video Ad worthy of a user’s time, it’s a costly ad. However, Facebook Video Ad tend to engage users more which makes it the perfect ad for Conversion and Consideration. The only downside is that its full effects work when users have above average connections speed. Facebook Collection Ads are made to convert. These ads are typically shown tailor-fitted to each potential customer. 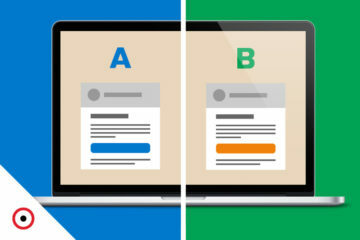 It’s a one-size-fits-all type of ad, ensuring you’re getting the most bang for your buck. Collection Ads make it easy for users to view your products and even easier for them to shop. Facebook Carousel ads offer the most products to display in your ad. You can list up to 10 images or videos, each with a specific link. Carousel ads are optimized for the Conversion stage where potential customers can analyze further the product that took their interest. With these 3 steps, you’re on your way to a Facebook Ad campaign that’s effective and on budget.